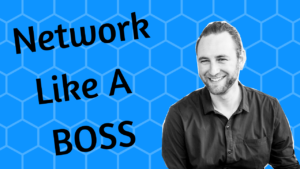 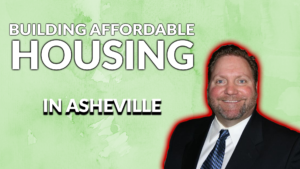 This week, we talk all about Short Sales! 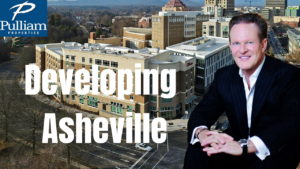 We invited Steve Wilde from the Wilde Law Firm PLLC, a local attorney here in Asheville who handles short sales across the South East. 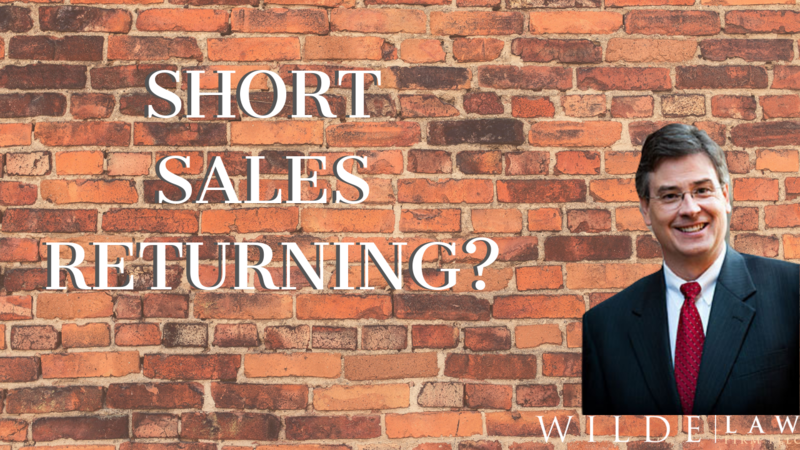 Wilde goes through exactly how the short sale process works, what the bank require and are looking for, as well as his opinion on whether or not we will see a rise in short sale transactions in the future.